Through the creative combination of photography, CGI, and compositing, Alter can create exceptional splash and liquid images. 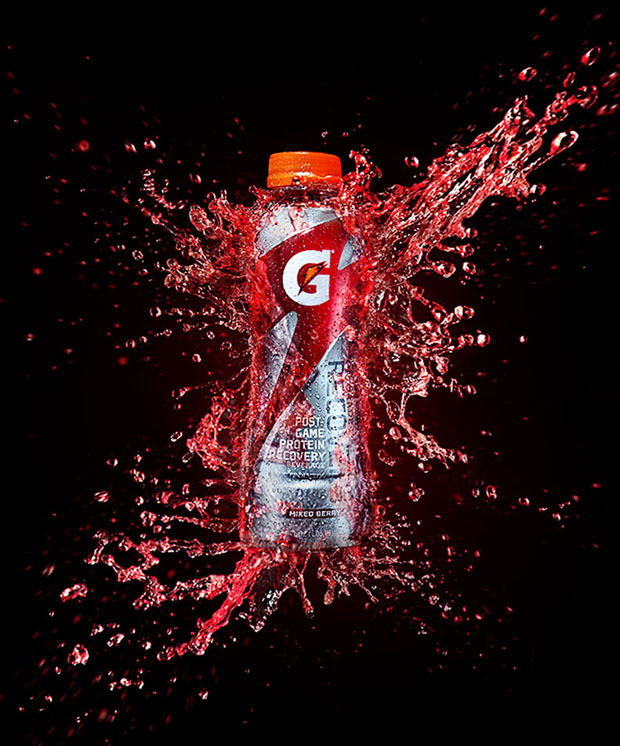 This embodies the vibrant feel and edginess of the Gatorade G Series. Product photography by Troy Evans. Check out more liquid and splash images by Alter at JaniceMoses.com.